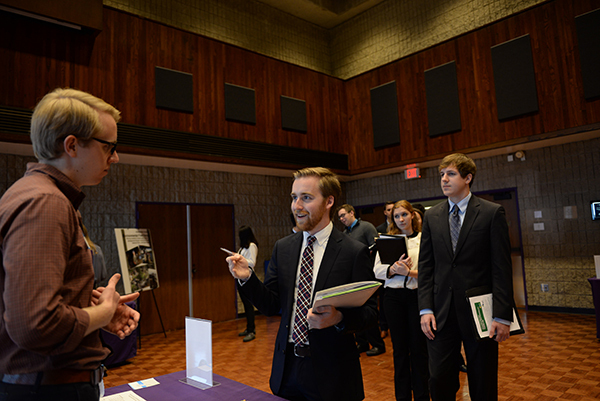 ISEN partners with the student group Northwestern Energy & Sustainability Consortium (NESC) to bring the Energy & Sustainability Career Fair. The fair is dedicated solely to jobs in these sectors, and has brought 15 companies to campus, including the Natural Resources Defense Council, Invenergy, and fair sponsor, Schneider Electric. The fair is held each fall. Dress code is business casual. Learn more about the fair on the NESC website.